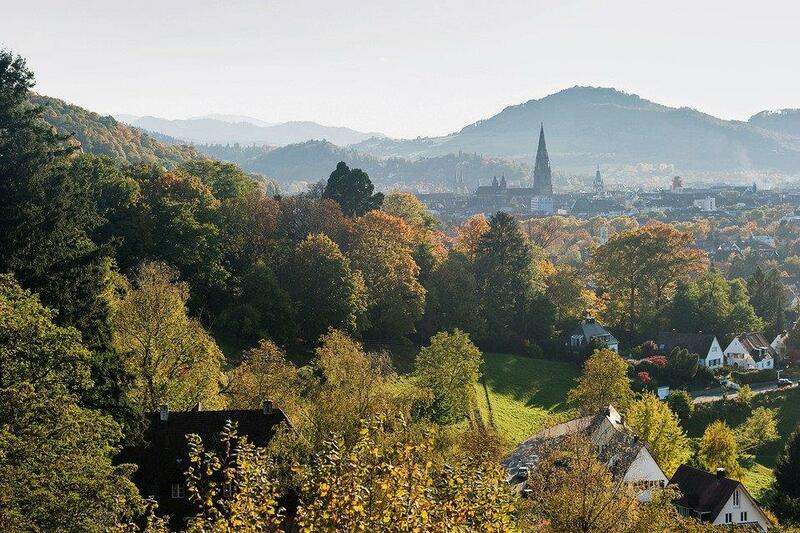 Business Meeting: "Freiburg - Fit for the Future"
To make a reservation, please click on Lufthansa Booking Platform and enter the access code ATZJYLC for flights to Basel or Frankfurt in the "Access to Your Special Lufthansa Offer" area. This will open an online booking platform that will automatically calculate the discount offered or provide you with an even better offer if another promotional fare is available. These promotional fares are also available through your IATA / ARC travel agent. Travel agents can obtain ticketing instructions by sending an email to Lufthansa Mobility and providing the access code as a reference.